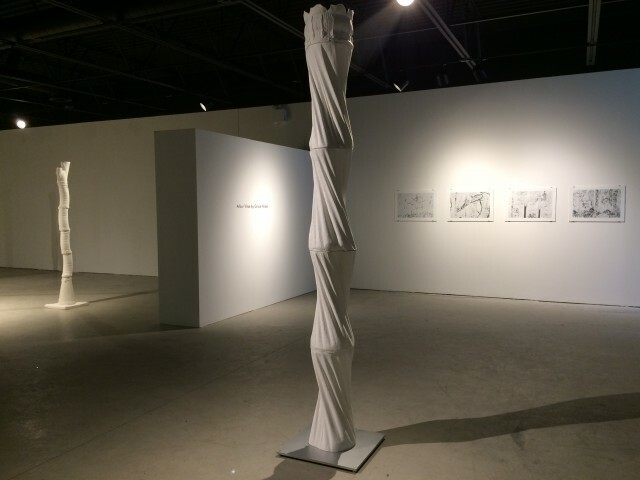 Arbor Vitae continues at Actual Contemporary until March 19, 2016. Here are some pics of the installation. Gallery hours: Tuesday to Saturday, noon to 5 pm. 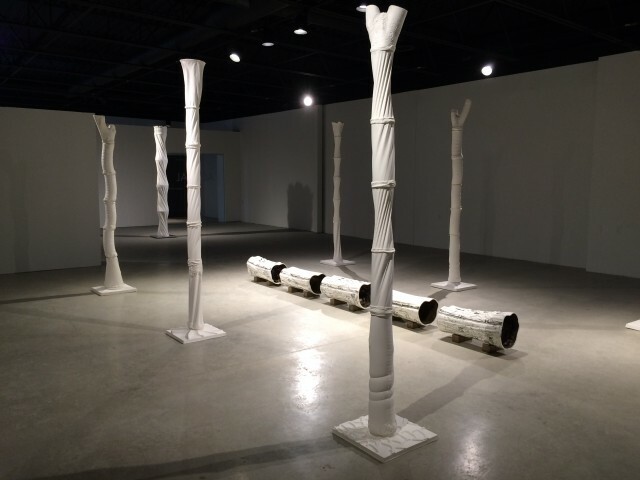 Artist’s Talk on March 4, 2016 at 7:00 p.m., 300 Ross Avenue, Winnipeg.